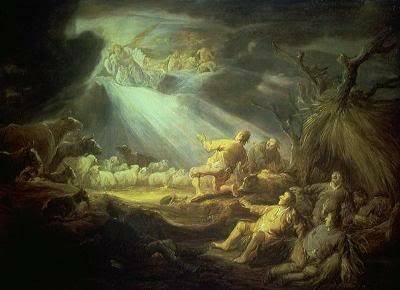 Monday, Dec. 14 – God and sinners reconciled – I Commend Joy! 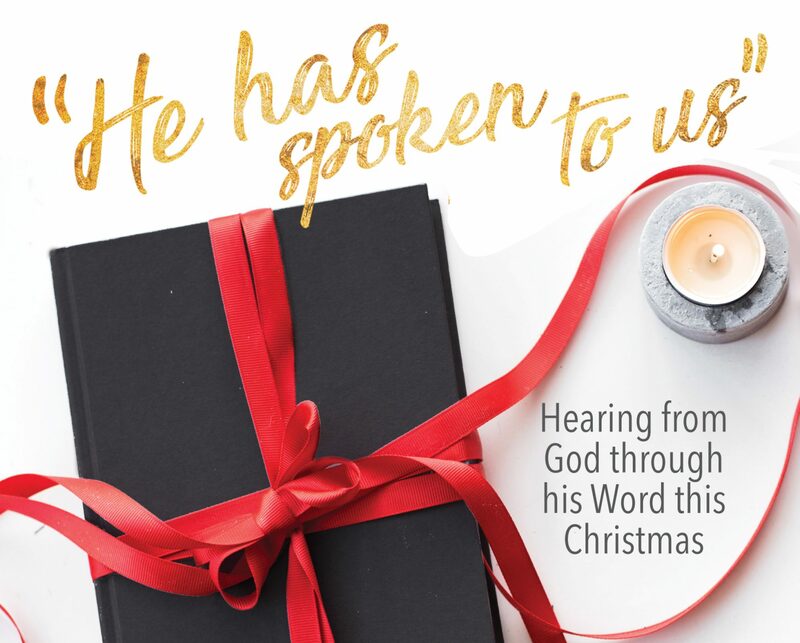 John MacArthur states that this is the one phrase that stands out in his mind, in this carol, summing up the whole reason for the Incarnation – God and sinners reconciled. Today and tomorrow we are going to consider this phrase together. We have a major, insurmountable problem when we are born, and it is sin. Sin brings judgment, death, and a broken relationship with God. God is angry with us because of our sin (Ps. 7:11), and we are worthy of eternal, conscious punishment because of our disobedience. Usually, in human relationships, when one person has wronged someone else, that person will go to the person they have wronged to seek to make that relationship right. But our problem as humans is two fold, we are both unable and unwilling to be reconciled to God. That is the amazing part of 2 Cor. 5:18. Paul writes that God, the one we have wronged, initiated and brought about the end of the conflict between himself and his children. He has given us his own Son to restore the relationship that we broke. Paul, in this verse, acknowledges the sin we have committed against God. But God, because of Christ, doesn’t see sin when he looks at his children, he sees Jesus. He sent Jesus to earth to make peace between himself and those who had wronged him. He sees his children as holy and blameless because of Jesus (Col. 1:20-22). He has brought peace and mercy to earth through Jesus! Rejoice in that truth today and consider how that was accomplished in one man’s life, Charles Wesley, tomorrow. Pingback: Wednesday, Dec. 16 – Veiled in flesh the Godhead see « I Commend Joy!